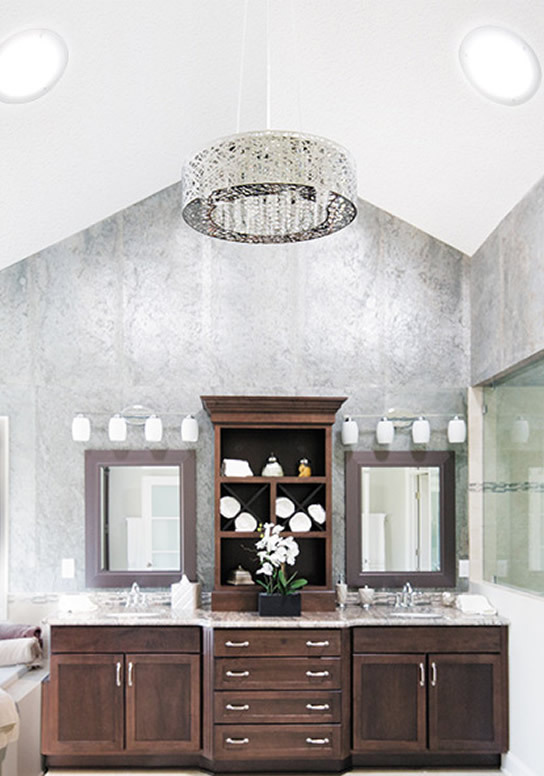 Highly effective and simple to install, Solatube’s Tubular Skylights can transform even the largest of rooms into extraordinary spaces filled with pure, natural daylight. 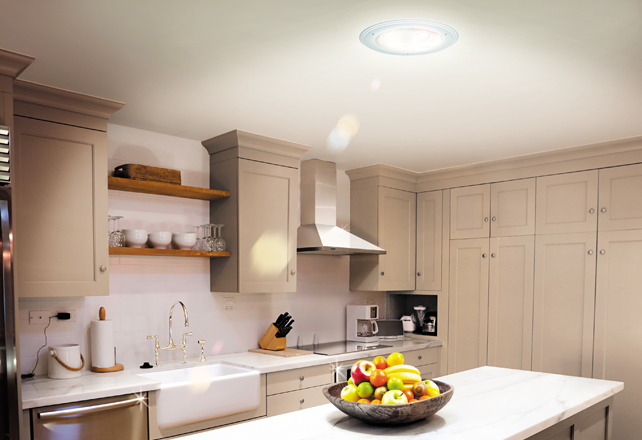 Available in two sizes, with a variety of additional accessories to customise your lighting experience further, Solatube’s Premier Daylighting Series of skylights are sure to impress. 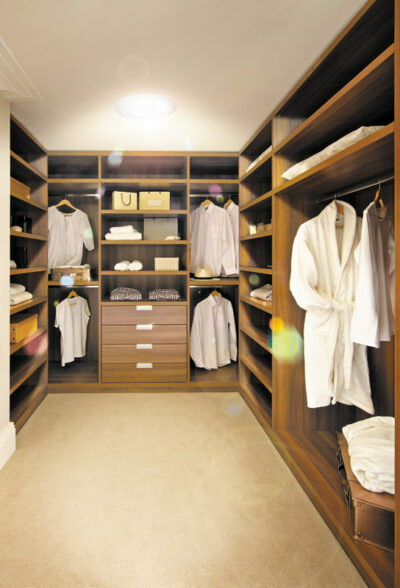 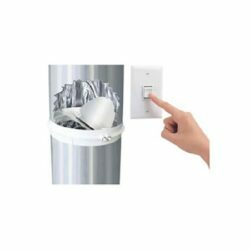 The price quoted here includes a standard ‘skylight kit’ ready for a DIY Installation, or you can opt for a professional installation by one of our Solatube Certified Installers, for an extra cost. 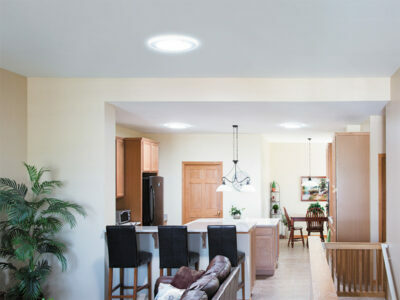 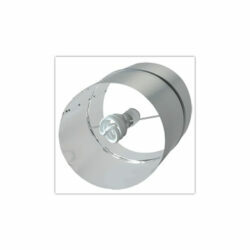 Solatube tubular skylights, also known as ‘Daylighting’ are a range of skylights that are a simple, easy and affordable way to brighten up any dark space in your home with beautiful, cool, natural light. 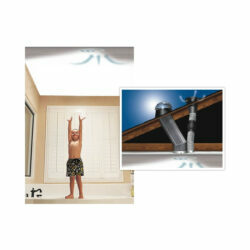 This range of tubular skylights have been awarded the Energy Star for their amazing energy saving performance, as well as having won an Australian Design Award several years ago. 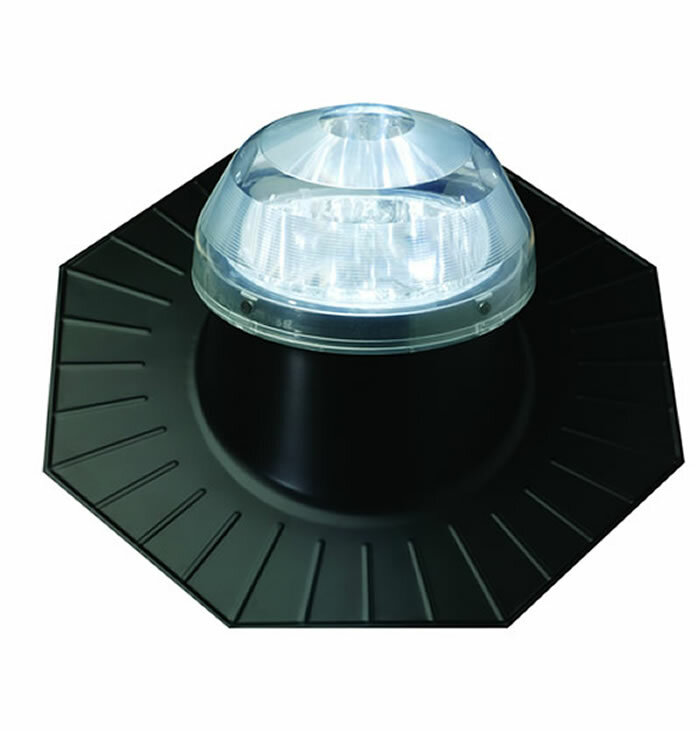 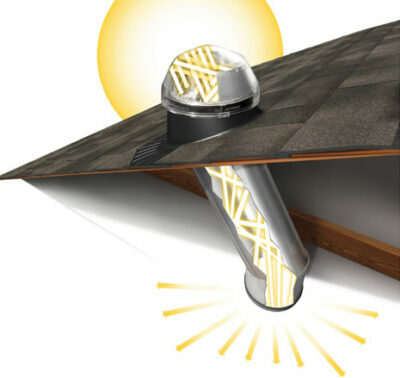 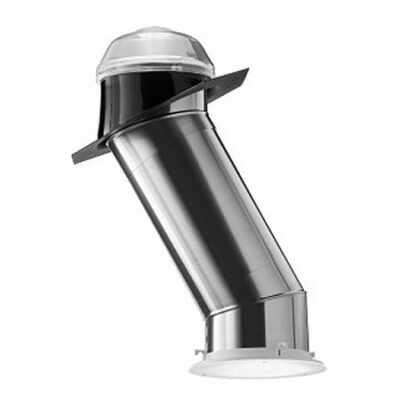 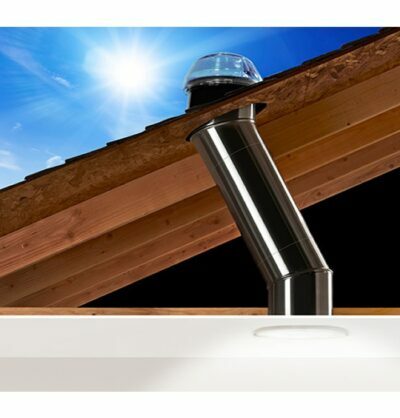 Solatube have engineered their tubular skylights to be the 100% leak proof, using seamless flashing and specially designed domes, to provide you with complete peace of mind for many years to come. Solatube guarantees this range of skylights to be the best available in Australia, with their amazing Highest Performance Guarantee. Our experienced and highly trained Solatube Certified Consultants will not only ensure your installation is quick and easy, we never leave any mess behind and we will always go that extra mile to brighten your day! Whether you want a quick quote or to discuss your options in more depth, our team are here to help!.